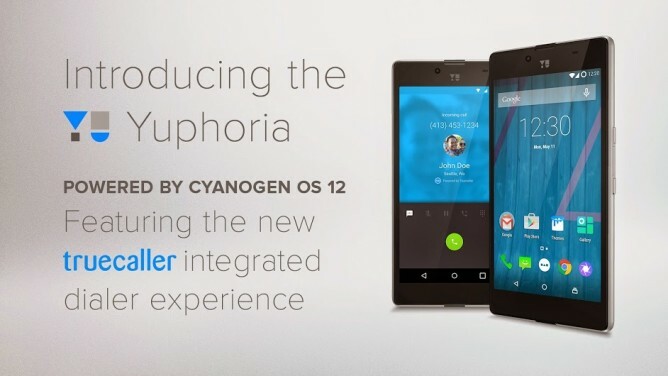 Yu's Cyanogen OS-running Yuphoria phone, sold primarily to the Indian market, has had CyanogenMod 12.1 (Android 5.1) available for almost half a year now. 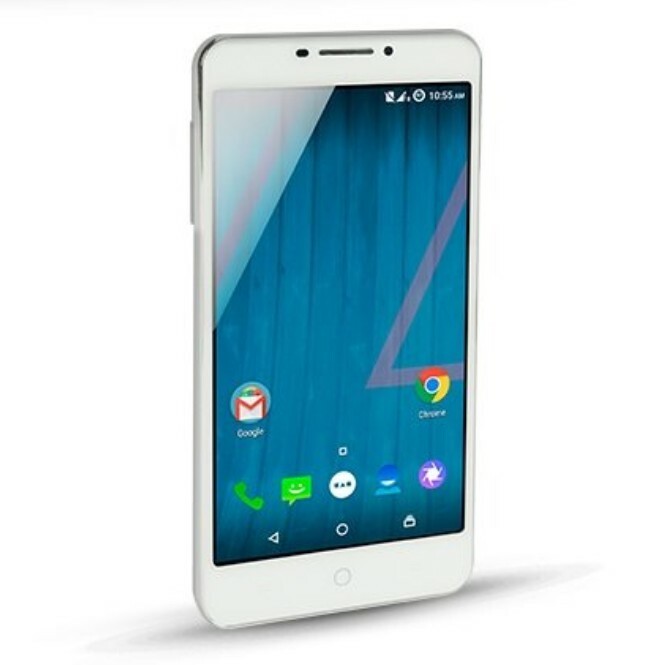 The catch is that it's been available as a CyanogenMod nightly build, requiring end users to flash a custom recovery, then a custom ROM in order to access it. Yesterday, the Cyanogen company and Yu itself announced the over-the-air rollout of the finished, consumer-ready update for the stock software build. 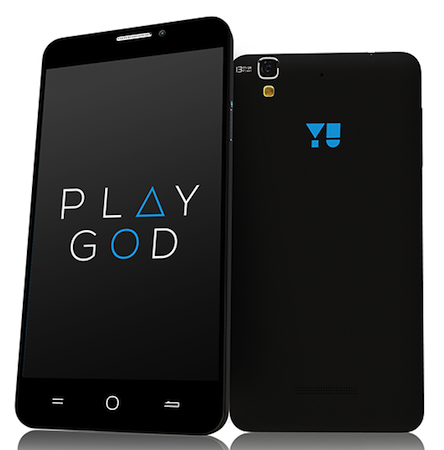 The YOG4PAS47N build is Android 5.1.1/Cyanogen OS 12.1 (the official commercial updates from the incorporated company lose the -Mod suffix). To upgrade, users need to be running the latest version of the retail software, YNG1TBS2P2. Cyanogen Inc. blew up its partnership with OnePlus last year in order to pursue an exclusive partnership with Micromax under its YU brand in India. 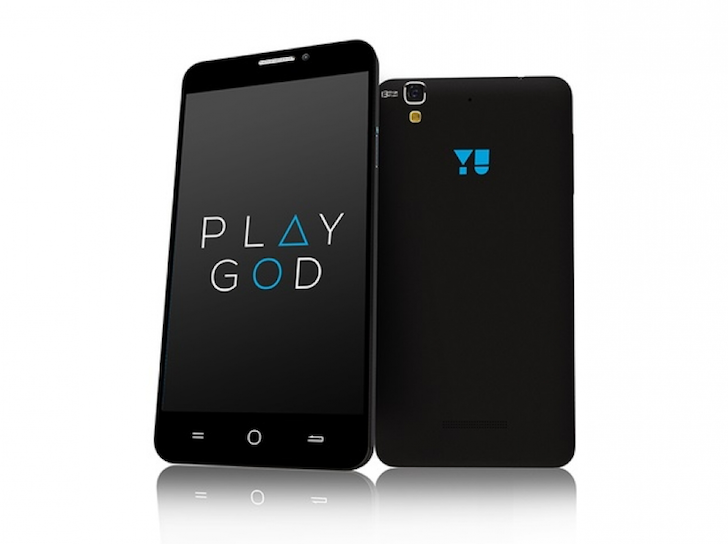 YU has released a few devices running Cyanogen OS since then, but the internet had a touch of schadenfreude a few days ago when YU dropped Cyanogen from its Yuphoria phone. However, Cyanogen says everything is still cool. 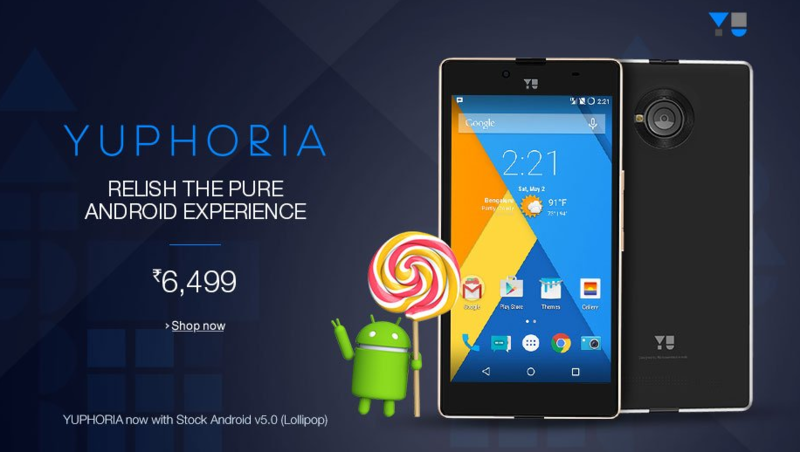 The Yuphoria is a Cyanogen OS phone in India from Micromax subsidiary Yu. It's a mid-range device that competes with hardware along the lines of the Moto G, but that doesn't mean it's not a decent piece of tech to tinker with. 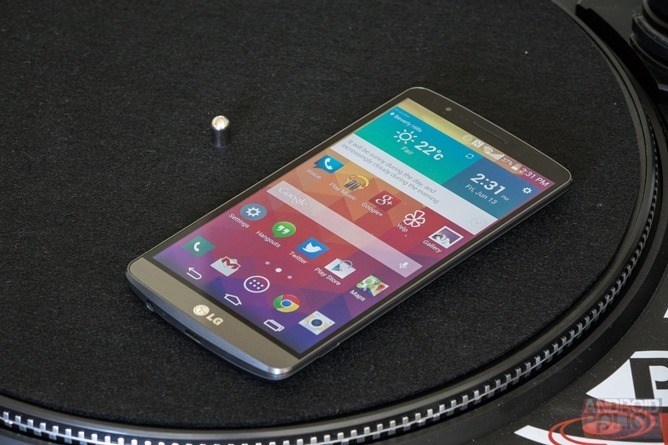 That's especially the case now that the first CyanogenMod nightly has hit the web. 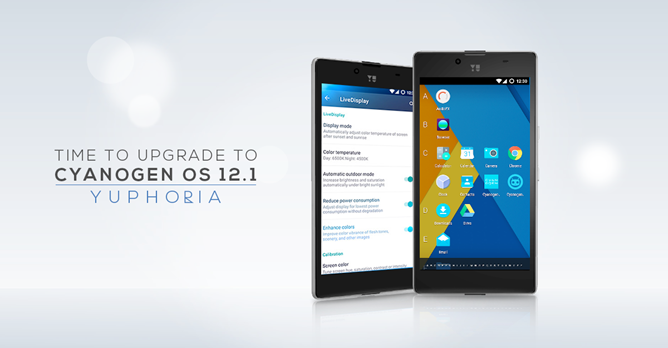 The nightly for the Yuphoria (codename lettuce) provides CyanogenMod 12.1, which itself is based on Android 5.1. The ZIP archive comes in at 365MB. 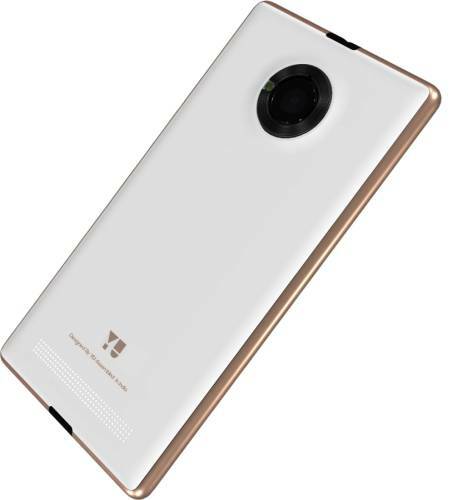 A nightly has also appeared for the Yu Yureka (codename tomato), a more powerful handset that trades out the Snapdragon 410 for the 615. 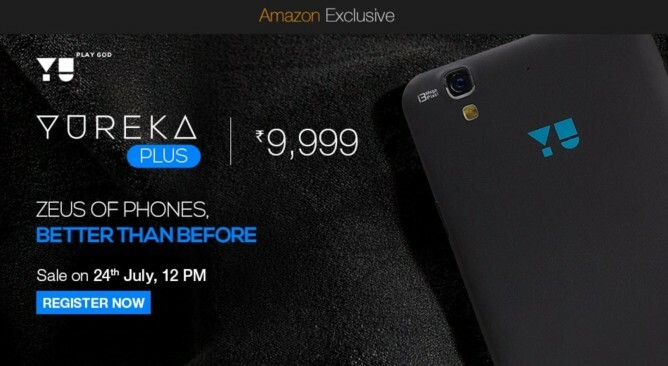 Micromax's Yureka phone for the Indian market has been the center of quite a bit of controversy in the more passionate parts of the Android community, thanks to its official build of the CyanogenMod custom ROM. 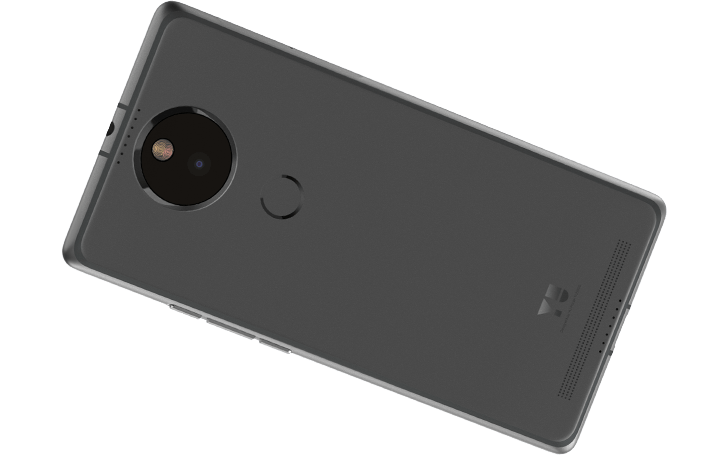 But if you happen to own one, said controversy probably isn't as important to you as the phone's ability to be tinkered with. 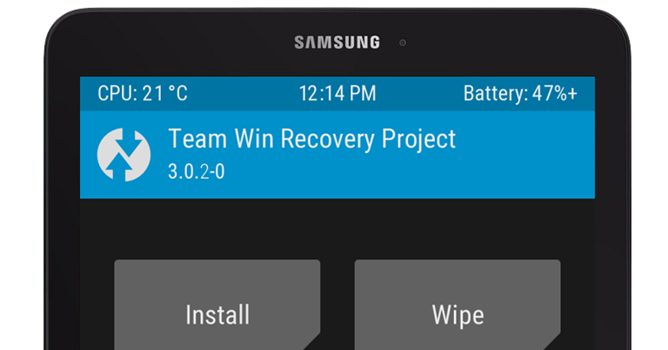 So if you're ready to try another ROM on the Yureka, here's an official build of the Team Win Recovery Project to enable your tinkering. 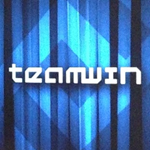 TWRP is a custom recovery that facilitates manually flashing new ROMs, root managers, over-the-air updates, or any number of other ZIP packages and modifications, and it can also backup and restore your phone's software with relative ease.